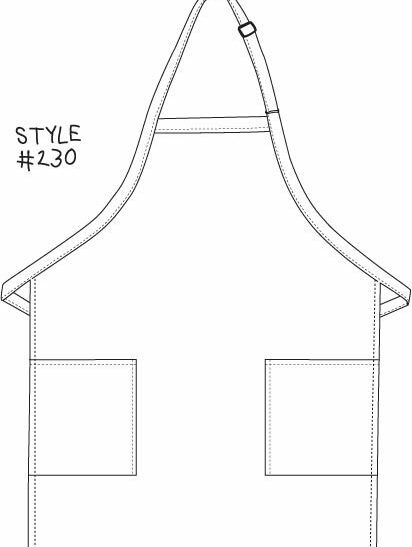 With a khaki Daystar Apparel two pocket bib apron, it can take in all these stains leaving your clothes intact, Why risk your clothes? 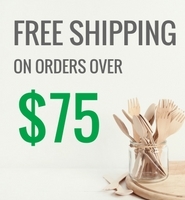 The kitchen tends to get dirty with all the cooking, occasional spills, oil spatters, water from washing vessels, it can all get on your clothes, some stains can also get stubborn. 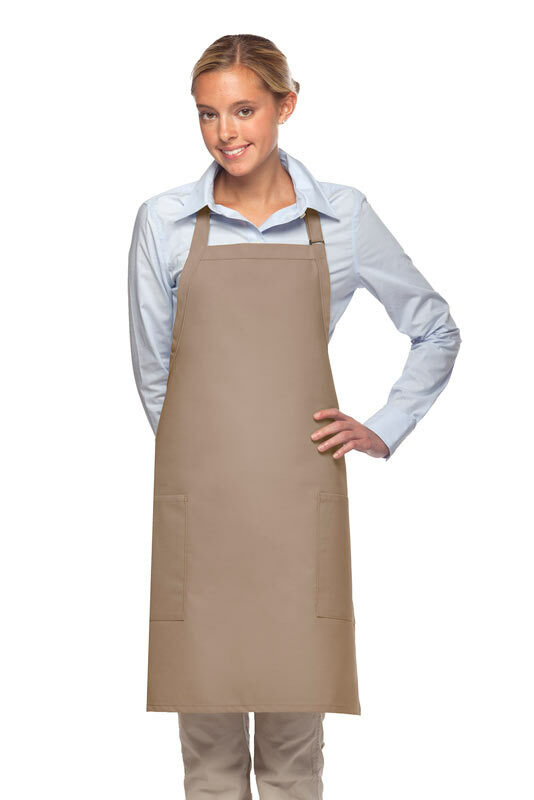 Khaki DayStar Apparel two pocket bib apron with adjustable neck is a must have! 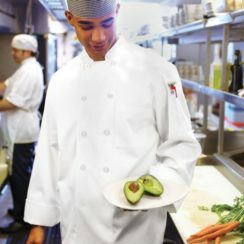 In the kitchen, aprons are the armor and stains are the battle scars. 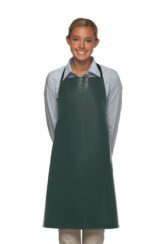 Save the life of your clothing by protecting it with an apron. 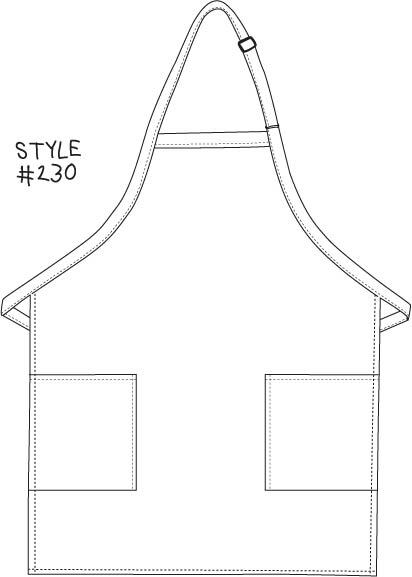 American made poly cotton twill allows each apron to stand up to the stress of the kitchen. 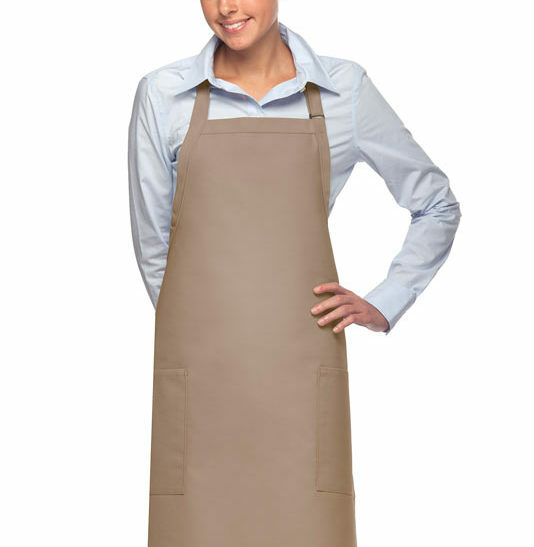 Their renewed commitment is to manufacture the finest, highest quality apron line available on the market. 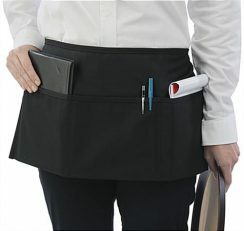 DayStar’s apron line is built to perform under the most stressful work environments, provide long lasting durability, color steadfastness, and ensure the hospitality employee keeps looking sharp week after week. 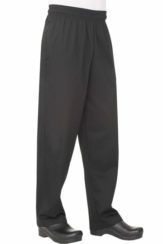 DayStar’s soil release finish helps this garment to release any stains that may incur through normal use.